In part I, I reported that in April I was approached by freelance video editor Jason Schmidt who's trying to make a documentary about my father. 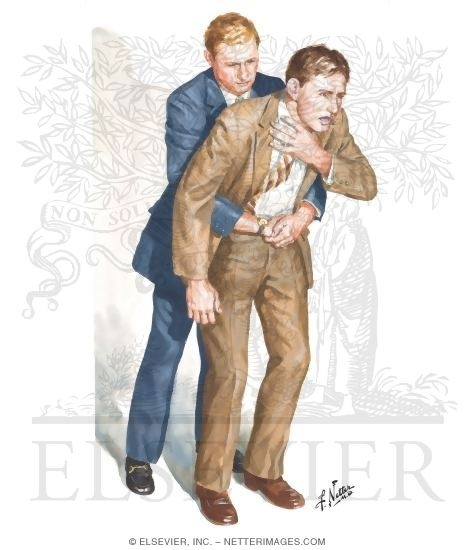 I refused to participate when he wrote me that he was willing to accept funding from my father, his "sympathetic associates," and from any "deep-pocketed patrons/benefactors" I might steer his way. In part II, I reported that my father's press agent Melinda Zemper wrote me that she issued a press release hyping the project and helped fund it because she's personal friends with Schmidt, and that my sister Janet Heimlich, one of my father's most ardent defenders, also donated funding. 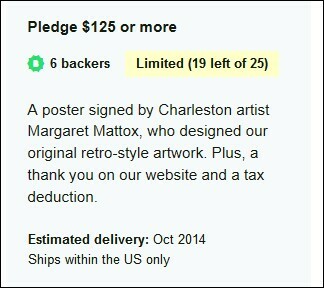 Let's move on to Schmidt's recent Kickstarter campaign which raised about $32,000 (including the donations from Zemper and my sister). 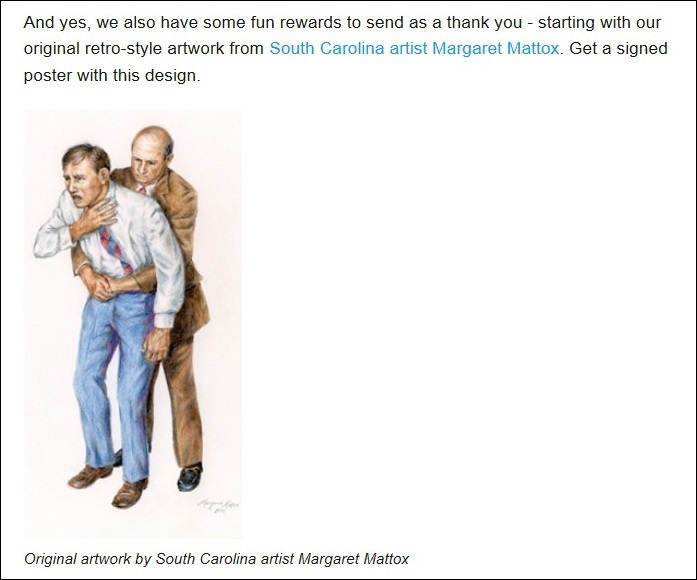 Click here for the website bio of artist Margaret Mattox of Johns Island, South Carolina. 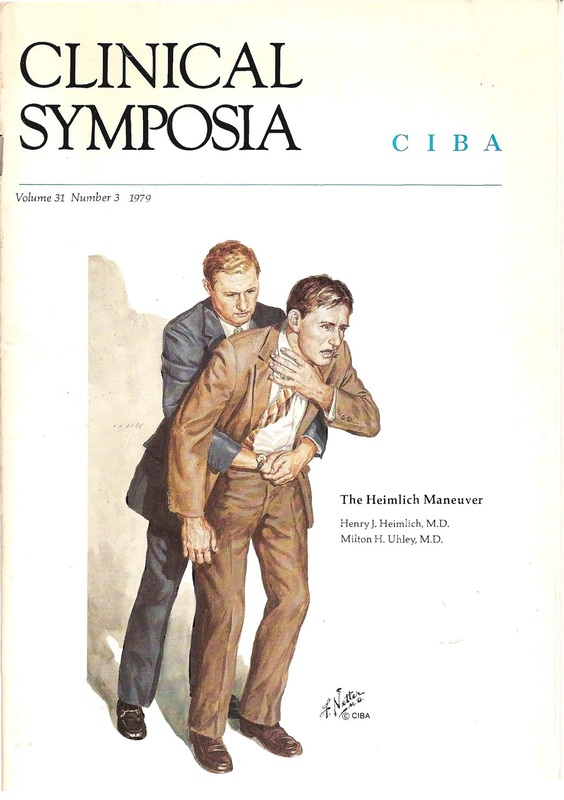 That image and other fine illustrations by Dr. Netter were used in a 1979 pamphlet published by CIBA, the pharmaceutical giant, consisting of an article co-authored by my father and the late Milton H. Uhley MD (pronounced "yu-lee"). Dr. Uhley, a Beverly Hills "physician to the stars" (including Marilyn Monroe), was no stranger to big pharma. A 20-page July 21, 1995 California Medical Board complaint against him (see below) included allegations of gross negligence for excessive narcotics prescribing (including 1890 Percocets for one patient), prescribing to addicts, repeated negligent acts, incompetence, and other charges. He surrendered his California medical license on September 26th, 1996. Uhley was one of at least three doctors with whom my father was associated who lost their licenses for excessive prescribing of narcotics. Two of them did prison time. One of them, the late Gerson Carr MD, had been a surgical resident under my father at Jewish Hospital in the early 1970s. 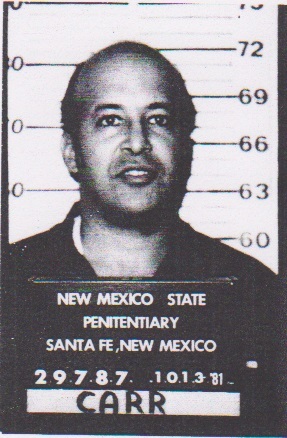 After Carr's parole from a New Mexico state prison in 1982 -- which my father told me he helped arrange -- my father hired Carr to be "Research Director" at the Heimlich Institute when the organization was located on the campus of Cincinnati's Xavier University. Here's a good question for any serious filmmaker making a documentary about my father's career. Why was Dr. 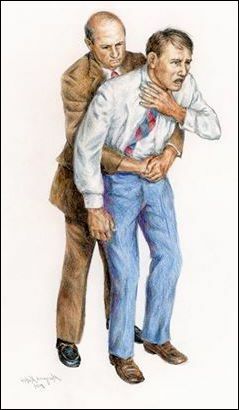 Maneuver associating with so many narco docs? This item has been slightly revised/updated.